Performances of LEDs are astonishing nowadays. 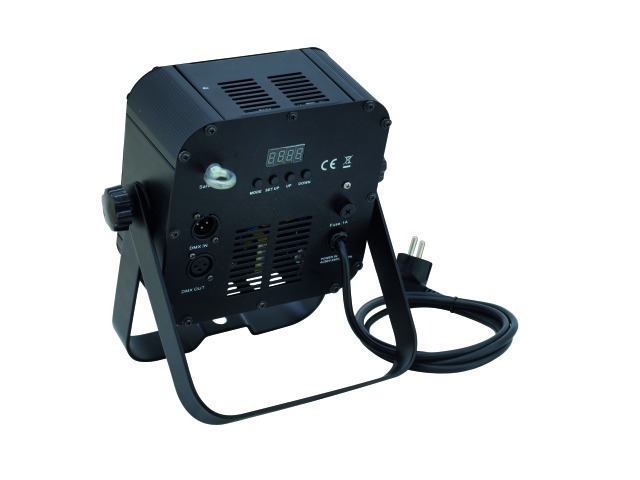 Even smallest spots are able to generate an enormous light output with powerful diodes. That’s why the bulky spots with conventional illuminants step out of people’s focus – often they require too much space and disturb the ambiance. The elegant LED spots on the other hand are essentially restrained – but only considering the appearance. Eurolite presents two types of outdoor spots. The LED IP FL-8 and FL-30. They differ in LED power (1 watt to 30 watts), number of LEDs (8 and 1) and in size. 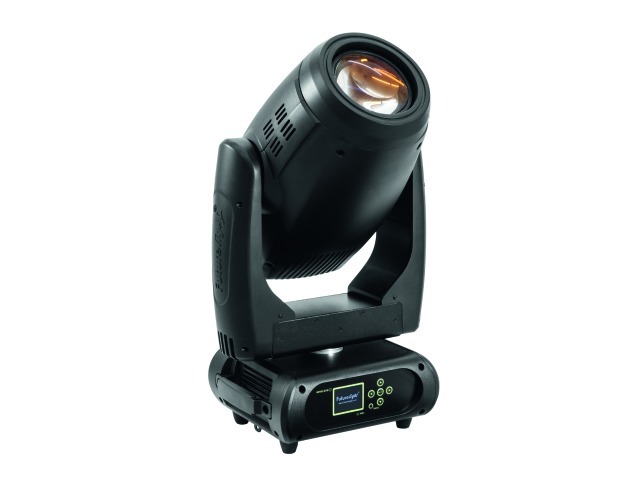 The FL-8 is obviously smaller than its bigger brother which rather belongs to the group of work lights. 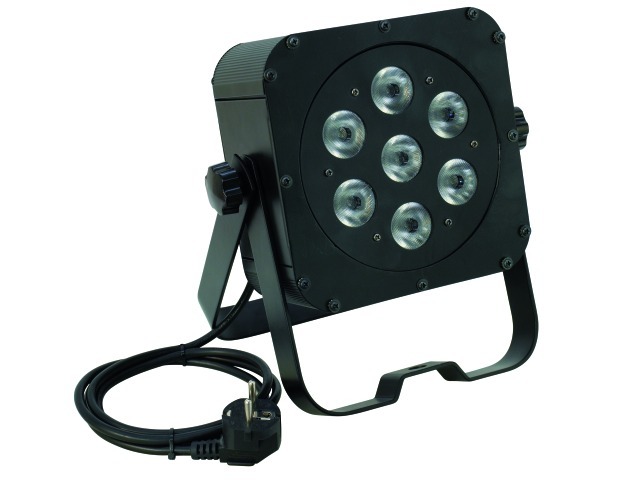 The SLS-7×3W TCL is a spot from the legandary KLS-800 LED-bar which can be operated individually. It unites the sought-after slim housing shape with the popular tricolor LEDs – a very special spot which is available now. The great advantage of the Slim Line Spots (SLS), compared to common parcans, lies in its space-saving character. With a height of 27 cm, a width of 24 cm and a depth of 11 cm not only transport is simplified. Flexibility of installation variations increases as well. One reason for this is the double bracket which enables a additional mounting as floor spot. As the name already implies, the SLS is equipped with 7 tricolor LEDs. Offering a power of 3 watts each, they light up every stage more than sufficiently.